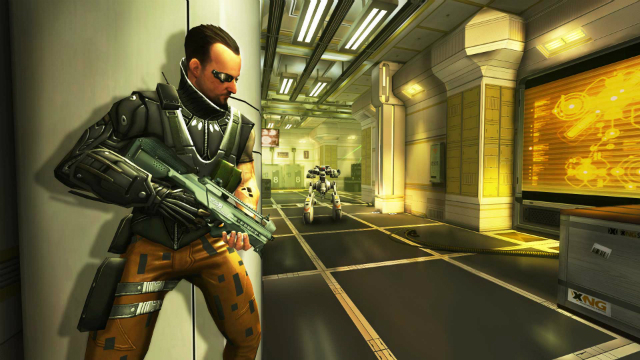 Deus Ex: Human Revolution, the first game in the rebooted Deus Ex series, was extremely well received when it was released a couple of years ago. Often, when something is successful, the people set to make money from it will spin out a whole heap of stories based in the universe. In the case of Deus Ex: Human Revolution, this crossed into the realm of novels and a rumoured upcoming film. One of these novels (Deus Ex: Icarus Effect, written by James Swallow) followed the story of Ben Saxon, an ex-soldier fighting in the Australian Civil War. After a typical mission-gone-bad, which leaves Saxon as the only surviving member of his team, he is recruited into a privately funded military organisation known only as The Tyrants. Deus Ex: The Fall is the video game adaptation of this novel, so if you’re a follower of the new Deus Ex mythology, then you already know that things go pear-shaped pretty quickly for poor Ben – and if you haven’t read the book, you’re in for an interesting ride. Read our interview with Square Enix producer, James Wright, here. The gameplay follows Human Revolution very closely. You’ll be asked to get from one side of the map to your objective, collecting snippets of information along the way via audio logs, emails, and eBooks which the world’s citizens seem to leave haphazardly lying around. Between you and your objective, there’s likely to be a good number of enemies that you can choose to either take out silently and non-lethally, or via a murderous rampage that ensures none of them get back up once you’re finished with them. As you would expect, the game’s story and experience can change slightly based on how brutal you are through playing, but it doesn’t change too much, so it’s more or less a matter of just playing however you want to. 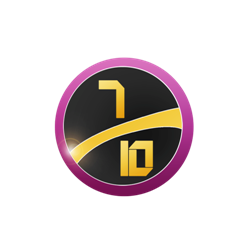 It wouldn’t be a Deus Ex game without heavy use of hacking and augmentations, both of which feature in The Fall just as they do in Human Revolution. Despite the global lack of Neuropozene (something which is explained in the story, and which crops up with regularity), Ben makes good use of his “augs”, and you’ll feel adequately powerful while using and upgrading them. The menu system for augmentations feels right at home on touch screen devices too, allowing you to just tap on the augmentation you want to upgrade and, providing you have enough Praxis points to be able to buy it, equip it and make use of it immediately. You don’t come across Praxis points all that often, though, and you’ll have to do things stealthily if you want to upgrade regularly. When you do get enough points to upgrade, you should probably spend them wisely. Hacking also feels comfortable on touchscreen devices. Attempting to hack quickly while playing Deus Ex on a console was always a bit clunky, especially when you’ve got the computer you’re trying to hack chasing you down from the opposite direction – so the ability to simply tap the node using your finger speeds things up a great deal and makes hacking a fun little mini-game again instead of just something annoying that you have to get past in order to get to the cool stuff; and all of the cool stuff is behind a locked door that can only be hacked if your skill is high enough – just something to think about while you’re upgrading those augmentations. 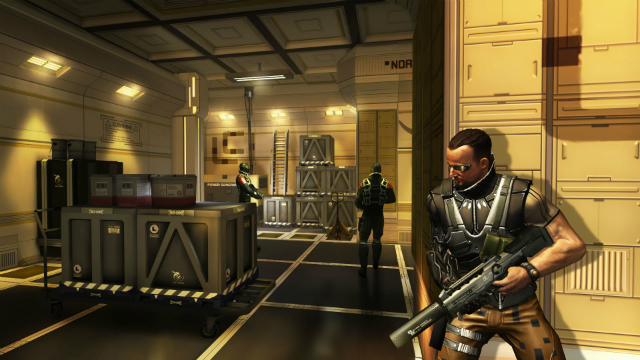 Deus Ex: The Fall uses touchscreen controls similar to on-screen analogue sticks, although they feel a hell of a lot easier to use. Instead of being constrained to on-screen sticks, all the game asks of you is that you move a finger somewhere in the right hand side of the screen to move around the game’s world, and move somewhere in the left hand side to move the weapon you’re carrying. It’s an easy control scheme to get used to, especially on something the size of an iPad as your hands seem to naturally fall into the right position. There will be times when it feels a little awkward, but these will mostly be moments when you’re asked to let go of the device to tap on the various elements that pop up from time to time – things such as tapping on the ‘Read’ indicator for an eBook or picking up ammo, painkillers and the plethora of other items you’ll find lying around. Without a doubt, there’s one aspect of Deus Ex: The Fall that stands out due to how poor it is, and that’s the voice-acting. Whether we’re talking about the main character of Ben Saxon or the voice-over lady who’ll tell you how to use the interface during the tutorial mission, almost all of the voices will sound stilted, disjointed and just plain bad. During some moments it will even be obvious that different lines of dialogue were recorded on different days, sometimes sounding like it was recorded on totally different pieces of equipment. Normally, bad acting can just be glossed over, but it is so apparent here that it almost demolishes any sense of involvement. It’s not a total deal breaker, but it is something to be aware of if you’re downloading the game purely for the story. VERDICT: Deus Ex: The Fall is an interesting title. It’s a fun game that is absolutely in the vein of the Deus Ex series, but with certain aspects that keep it from being essential. The voice-acting is one major problem, but the slow pacing of the story is another low point. Overall, the entire package is a fun little distraction, and it has certainly got plenty of content -but it’s purely for the Deus Ex fans, as they’re the only people who are going to be able to get over the annoyances and see the game how it wants (and deserves) to be seen. Download it now if you’re a fan, but wait for a price drop if you’re on the fence. Either way, you should play it, because if console-quality games like The Fall signal where the iOS gaming market is going, you should get in on the ground floor.